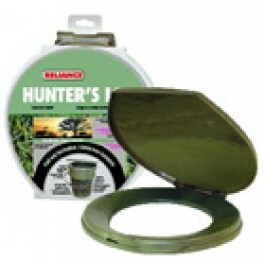 Buy Hunter's Loo Seat Cover , from Reliance Products for $13.49 only in My e-commerce. Already have a pail? Need to replace the seat to your existing Hunters Loo? 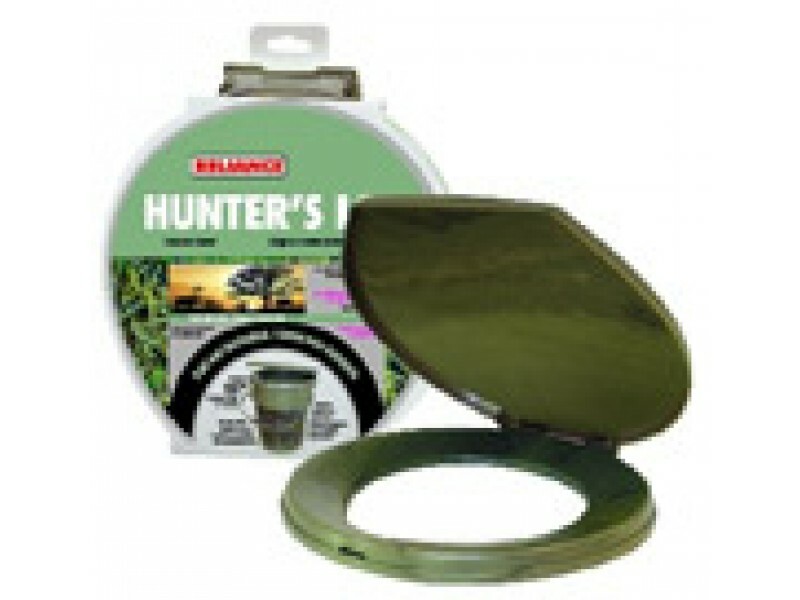 The Hunters Loo Seat & Cover fits any standard size 5gal./19L pail converting it into a portable toilet. The camo seat uses a simply snap-on feature to secure itself to the pail.